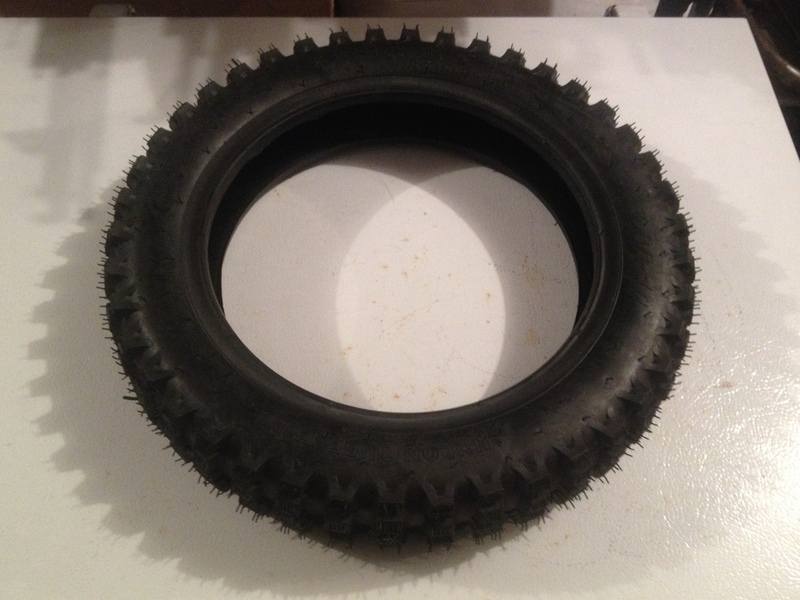 *** SOLD OUT *** #15083A TRIALS TIRE 3.00 x 10" NEW, Chen Shen brand. Tire is squished flat from being banded together in a group of 10. Once mounted they are fine. I have them on several on my own bikes.